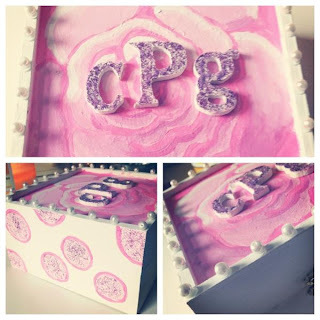 Curated by Carly: Monograms, anyone? 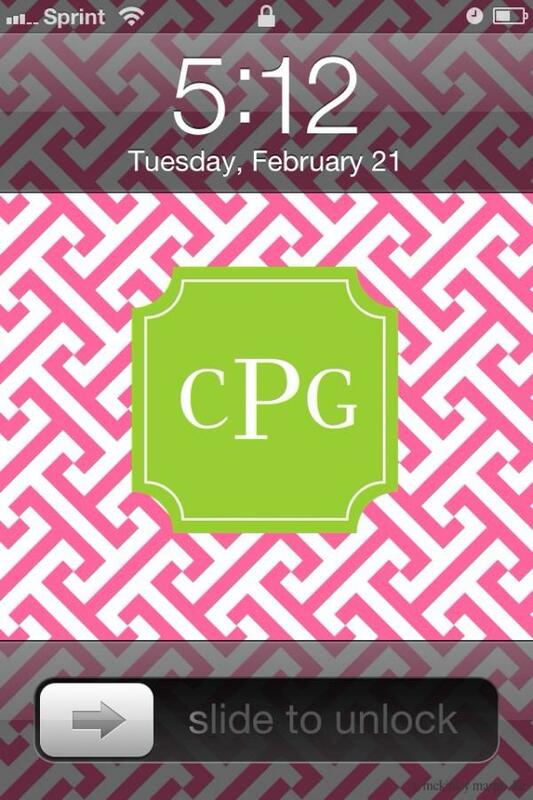 Monograms are the foundation of many sorority women's wardrobes, accessories, and living space. They signify elegance, personalization, and are timeless on any piece of clothing or home accessory. Here are a few new twists on traditional monogramming! Just a little something I whipped together during craft night #TSM. 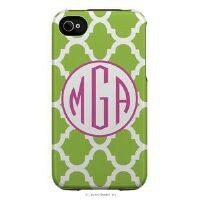 Monogrammed iPhone case from LipstickShades.com. 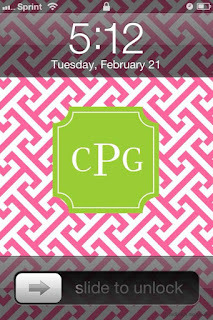 For just $1.99, you can get the "Wall About You" app for your iPhone and make as many monogrammed wallpapers for your iPhone or iPad as you'd like! 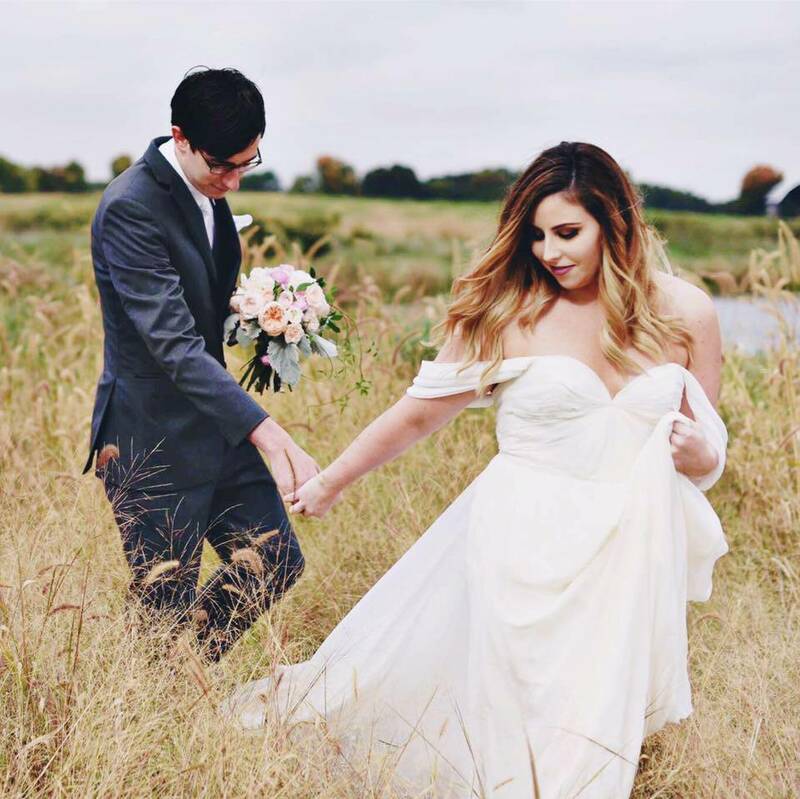 This one's my favorite so far! If it can fit on a sewing machine, you can monogram it. 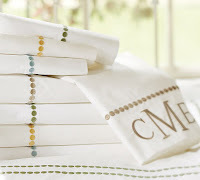 Monograms are most apparent in the home, customizing accent pillows, sheet sets, towels, and other linens. Monograms have also started to serve as a form of artwork in the home. 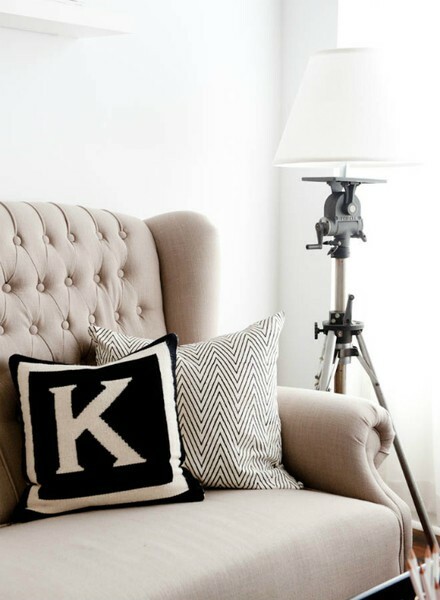 People are hanging framed monograms over headboards, in the study, and in the nursery. 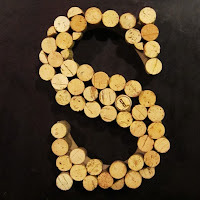 We also are starting to see creative monograms made out of mundane objects like buttons, corks, crayons, faux flowers, and more! Take a look at all these conventional and cooky way to make or display your monogram. 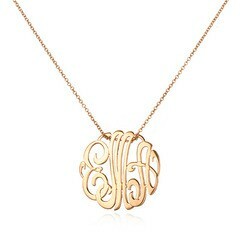 You can monogram practically everything, including jewelry. I see sorority women all over campus with monogrammed rings, bracelets, and necklaces. Don't forget the monogrammed canvas tote (a sorority necessity!) Wearing a piece of monogrammed jewelry or walking around campus with a monogrammed bag gives your style that personal touch. 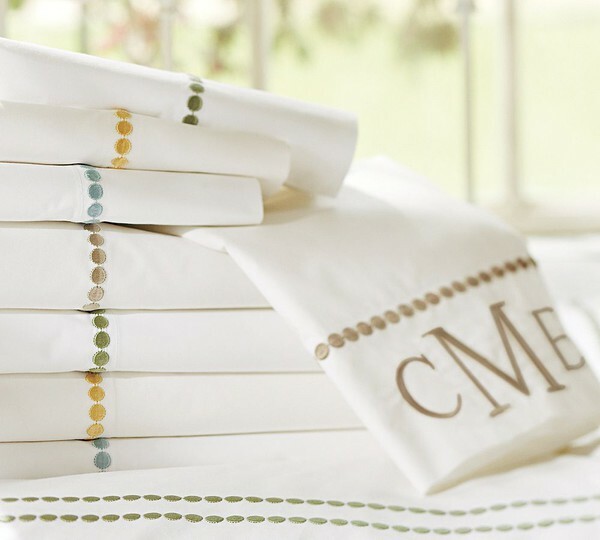 Think about it: who else is going to have the exact same monogram as you? It's truly original and timeless. 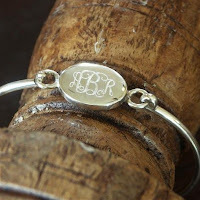 You can find custom monogrammed jewelry just about anywhere, but I would recommend browsing Etsy.com if you're looking for something fashionable yet affordable! 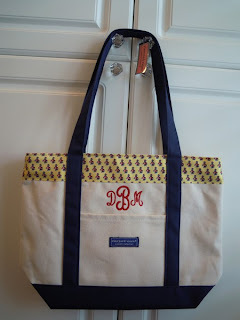 Monogrammed tote from Vineyard Vines.